The U.S. Air Force just released today a jaw-droppingly impressive, fast-paced video on accelerating change, “Welcome to 2035…the Age of Surprise” (see video below). The last major internal study of the future, Air Force 2025, was done at Air University in 1996 where over 260 officers worked through the research that led to a multi-volume report outlining alternative futures and technologies required for those complicated and dangerous worlds. 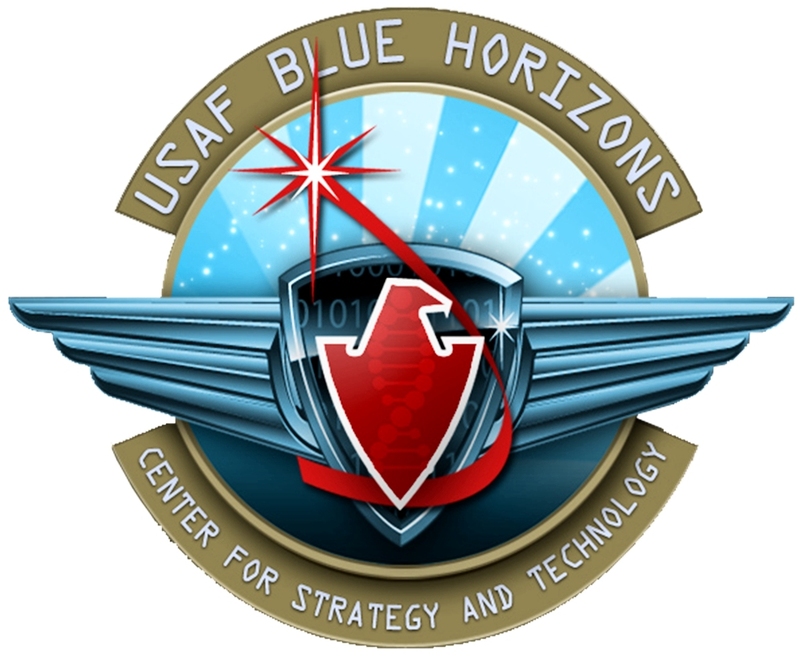 The Blue Horizons study is designed to answer questions similar to those addressed in the Air Force 2025 study. These include: What are the emerging technologies that will shape the US Air Force and the conflict arena in which it must operate in 20 years in the future? What could air, space and cyberspace power look like 20 years in the future? Who will have access to emerging technologies that can make a difference? How soon will these important technological achievements become fielded systems? Under their leadership, the students researched future systems and technological concepts working closely with subject matter experts from the Air Force Research Laboratory, the Defense Research Projects Agency, major universities and businesses, and other government laboratories and agencies. In addition to producing the reports posted here, the result was a cadre of officers conversant enough in critical areas of emerging technologies to ask critical questions and make assessments of systems in directed energy, biotechnology, nanotechnology and cyber technologies and what they mean for the future of the U.S. Air Force. Blue Horizons 2007 was only the beginning of a series of annual long range vision studies which are known collectively as “Blue Horizons.” These annual studies serve as an input for the development of Title X wargames, Strategic Planning Guidance, Quadrennial Defense Review scenarios and the development of service requirements.